Findings of the study suggest that under heat stress many trees succumb to something like a tree heart attack. William Anderegg, Ph.D., an assistant professor in biology at the University of Utah and the study’s lead author, explained it this way. 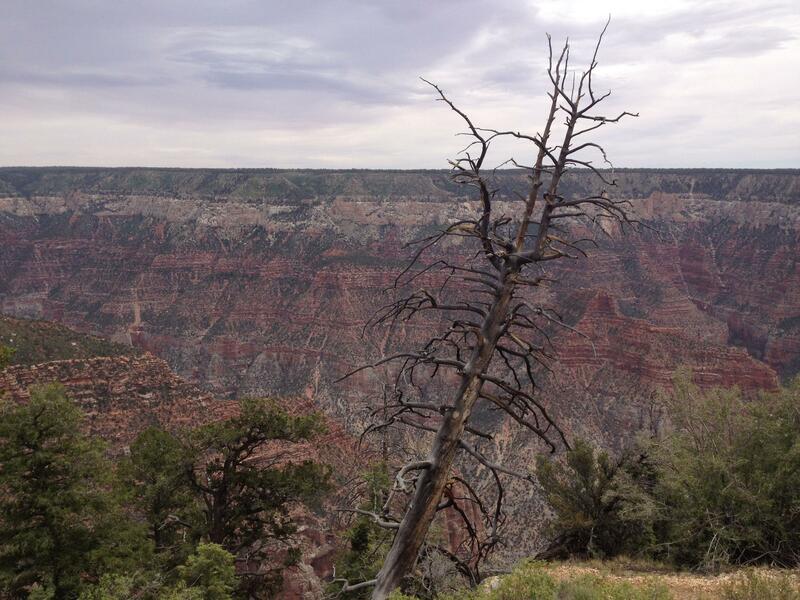 Not all trees are equally susceptible to the formation of these embolisms, however, which puts some tree species at greater risk during heat and drought events. For instance, the iconic pale-barked quaking aspen, beloved of so many Westerners is not particularly well-suited for dealing with these embolisms and is therefore at a higher risk. 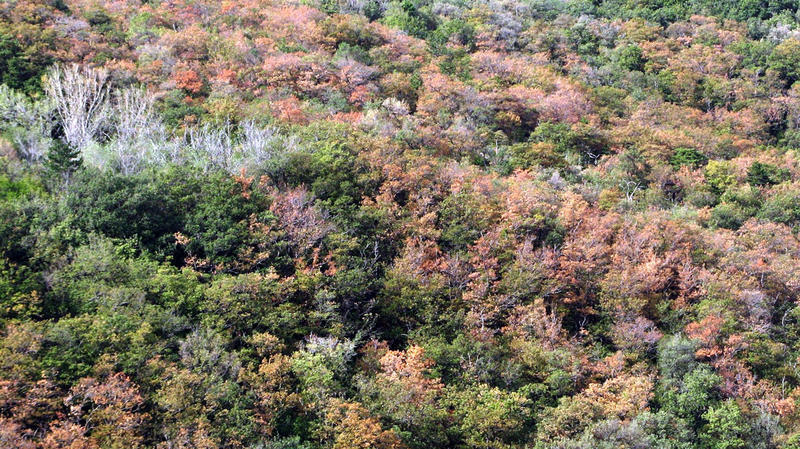 In the face of steadily increasing temperatures brought on by climate change, Western forests may look very different in the coming decades as less drought resilient trees die off and are replaced by their hardier cousins. 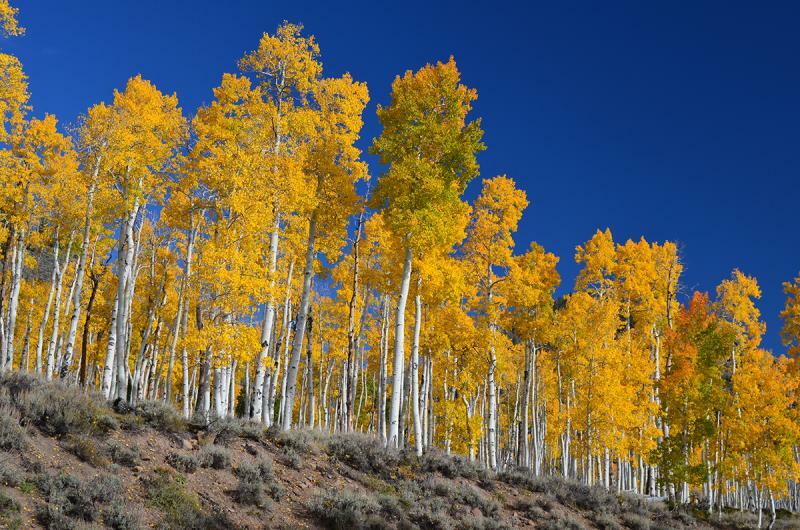 Utah’s new official tree, the aspen, may possibly be the largest of all state trees if you look at it like scientists do—as a clone colony, which can grow to weigh 13 million pounds. The aspen trees you see above the ground are better thought of as stems of a much larger underground organism, according to Utah State University extension agent Jody Gale. 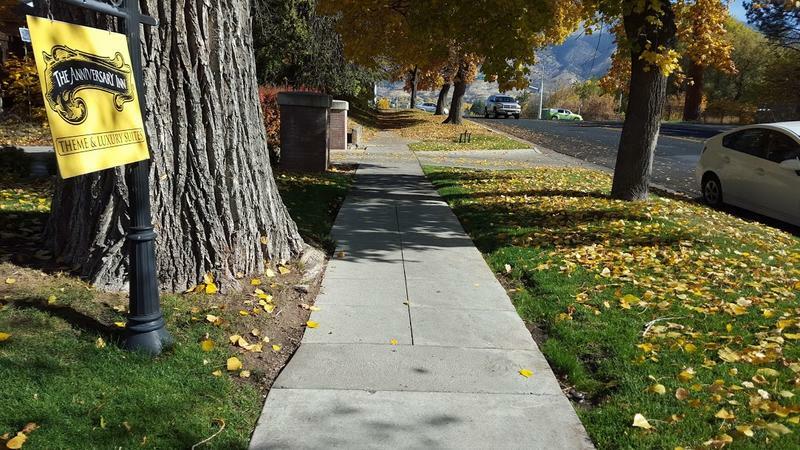 Two-thousand square feet of experimental, sidewalk have been laid throughout Logan as part of a collaboration between Utah State’s Quinney College of Natural Resources and the city. The project is expected to save trees, money and resources. Logan's winter season will prove whether or not the city and the state will more widely adopt Terrewalk's plastic sidewalk.